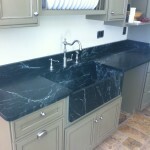 Soapstone for kitchen and bath! 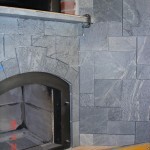 Soapstone Werks loves to work with with all stones for homes. 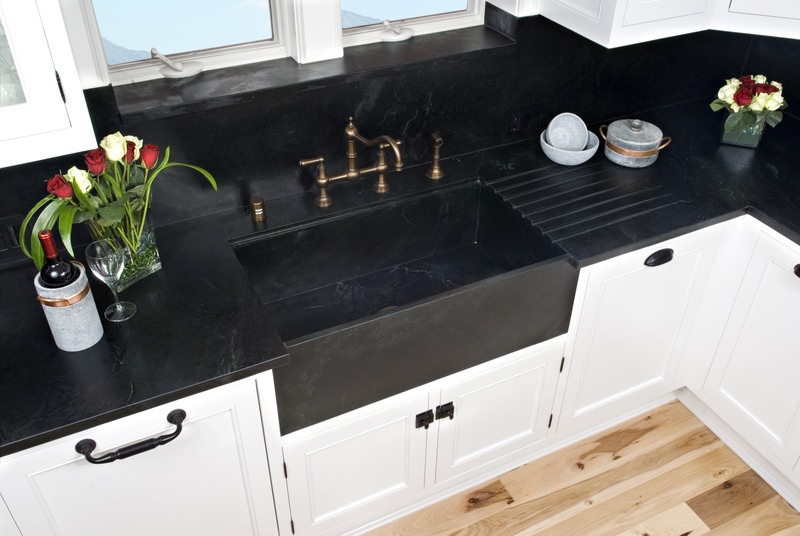 An ideal stone is soapstone for Kitchen and Bath because of its unique properties making it our favorite. 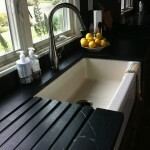 Soapstone has been used for many years on Kitchen and bathroom counter-tops as well as sinks. 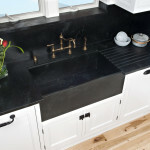 Why historically was soapstone used? Because of its amazing properties. 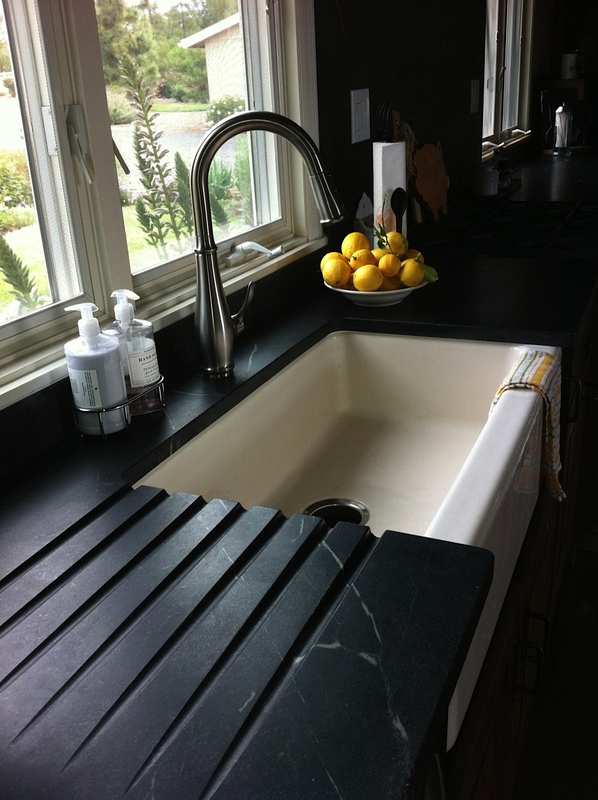 Soapstone is a natural stone with the highest density. no porosity means, no staining, chemically inert, very levels of heat tolerance! 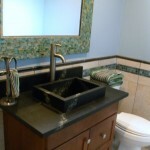 Great material to work with in the kitchen and bath area. A very classic look. 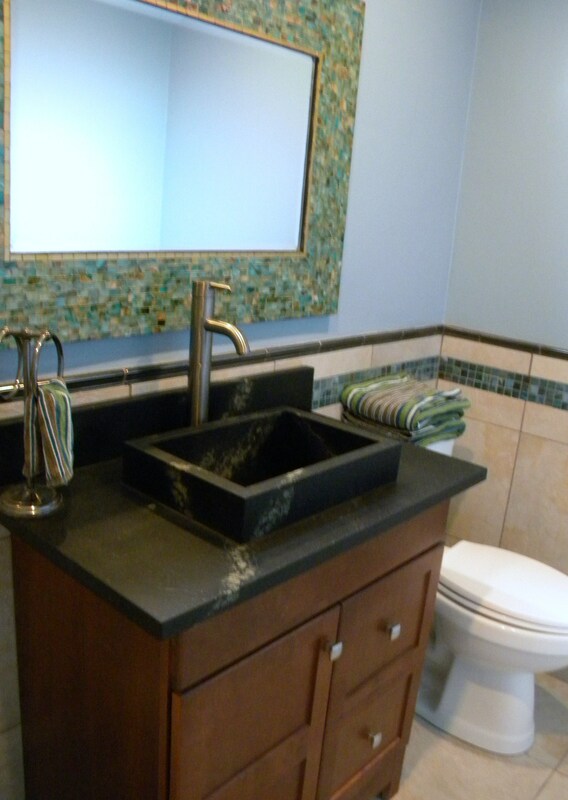 However you create your soapstone for your kitchen or bathroom, Soapstone Werks would be happy to create a beautiful space that you will love! 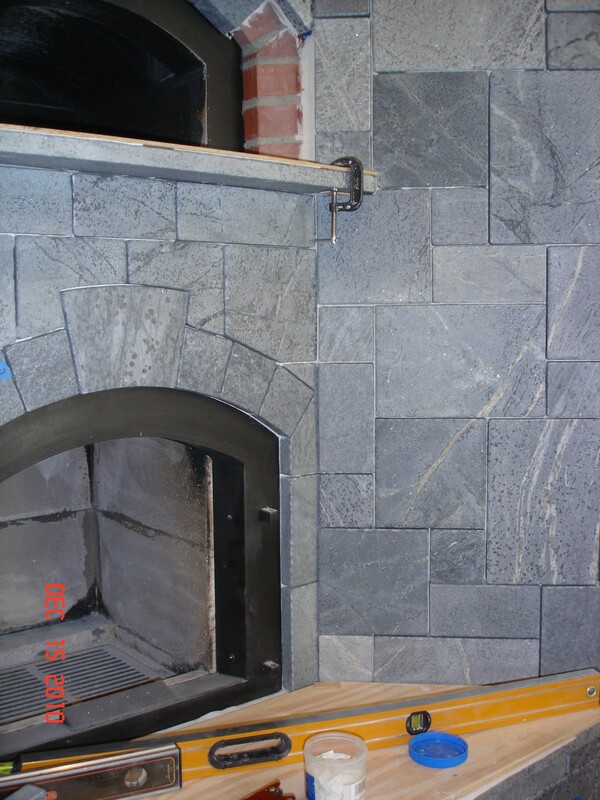 Soapstone Werks does not simply fabricate and install countertops but we are true craftsmen who love to create something special. 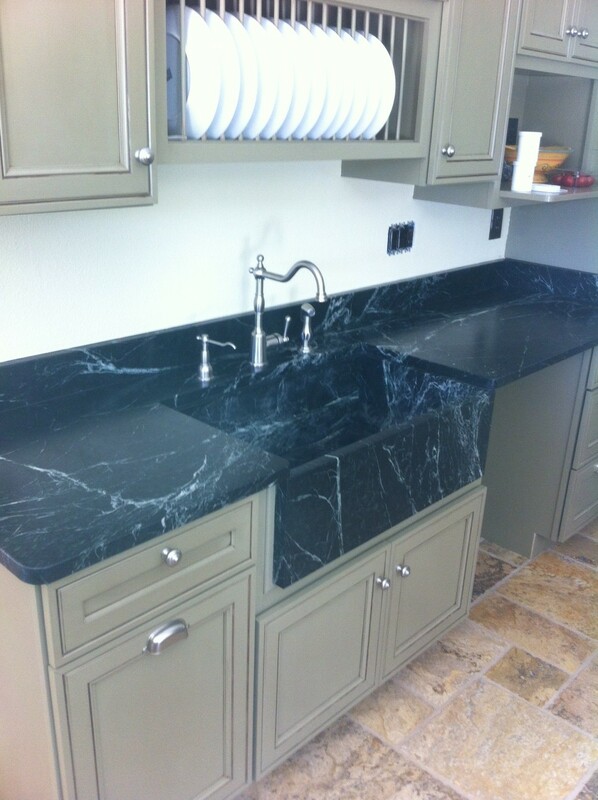 Call us today at 760-739-0655 to learn more about Soapstone for Kitchen and Bath.